Big data has proven to be more than just a buzzword floating around the business-world. 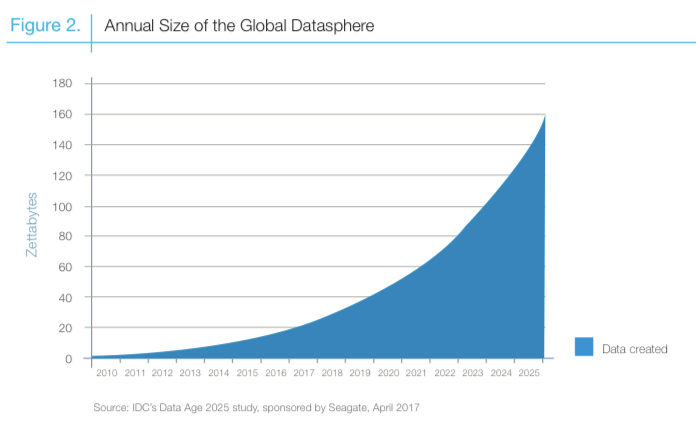 The industry has continued to grow at a rapid pace, and the global big data market is expected to hit over $40 billion in 2018. More and more companies in multiple sectors and industries are getting in on this valuable technology. So why are some small-to-medium sized businesses (SMBs) and startups still holding out? The truth is that many smaller companies feel that there are just too many challenges in their way when it comes to using this big data. This relatively new and swiftly changing form of technology can be intimidating, but the rewards far outweigh the risks. In fact, IDC’s 2017 survey found that 87% of SMBs saw better results than they anticipated once they invested in data technology. Big data has shown to be especially effective when applied to project management strategies. If your business is considering adding big data to their project management methods, then they will need to be aware of the challenges they will face and the tactics to use to overcome them. One of the greatest qualities of big data is that it is not limited to any single branch. It can help marketing teams develop better strategies, accounting departments budget more efficiently, and make sure IT departments have the best information at their fingertips. However, one of the biggest challenges that businesses face is coordinating this type of technology between various departments. Project management with big data requires leaders to manage cross-functionally across multiple teams and departments. For example, big data can bring tremendous results for sales teams, but only if they are able to coordinate their findings with marketing and web development departments for a unified strategy. Project leaders are responsible to make sure this happens. If a business is ready to start using big data for development and project planning, they must implement the best tools to encourage team coordination and organization. Many teams have found that web based project management is especially effective for keeping teams virtually connected through every step. Businesses that started using project management programs saw significant spikes in productivity, communication, and overall project quality, with 75% of teams successfully reaching their goals. Coordination and communication are vital to any team project, especially when big data systems are involved. Last year, 16.1 billion zettabytes (one ZB = trillion gigabytes) of data was generated on a daily basis. While that number is certainly remarkable, by 2025, that number is expected to increase to 163 ZB every single day. Due to the sheer volume and complexity, many struggle to know what exactly certain datasets mean and how they can apply new advancements to their organization. Project leaders must be creative and find new ways to implement big data resources into their business. Sadly, poor application of data can cost businesses big time, with estimates between 6% to up to 30% of revenue lost. In order to avoid this catastrophic mistake and properly use the information provided through data analysis, businesses need to be open-minded to change and innovation. Once teams know how relevant datasets will benefit and guide their efforts, they will be able to apply it more accurately. Project managers must push teams to find new ways to use their data findings for improved results. The industry of big data is constantly changing, evolving, and expanding, causing many small businesses to question whether or not they can keep up with latest developments. As more businesses begin to rely on big data, industries are predicting a major shortage in 2018 of up to 190,000 workers who can fulfill the necessary roles for proper data analytics. Becoming a data-driven organization will require teams to stay educated on the latest developments in the field. Project managers should encourage everyone involved to stay educated and up-to-date with big data developments. 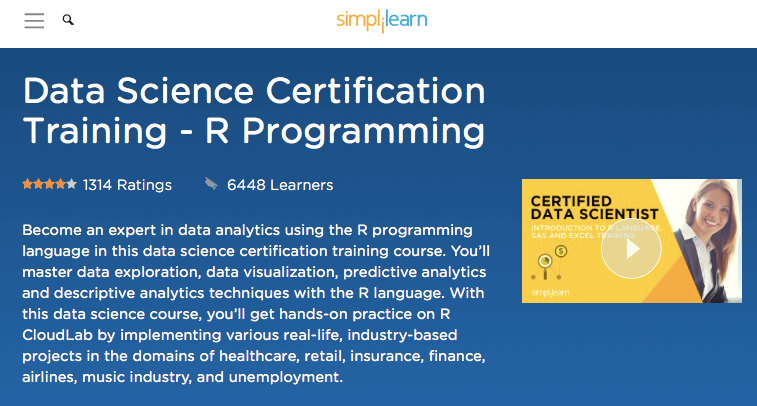 There are lots of courses offered online for education and certification in data science that could be beneficial to project leaders and managers. Leaders should set an example for their team members by familiarizing themselves with big data trends and terms while sharing their findings with others. There are lots of intricacies and misunderstandings when it comes to big data, so managers must stay on their toes and informed in order to lead their organization to success. Businesses of all sizes should be proactive when it comes to training their employees so that they don’t fall behind or use outdated practices. By pushing for continued education, startups and SMBs can pave the way in their industry and surpass their competitors who fail to adapt. Big data has the potential to revolutionize traditional project management practices. From planning strategies based on reliable metrics, to accurately measuring results, companies seem to only gain from implementing big data to their systems. It is important for small businesses and startups to understand the incredible impact that big data can have on their success. This realization can help fuel project managers and team members alike to come up with creative strategies and innovative ways to collect and apply big data metrics. 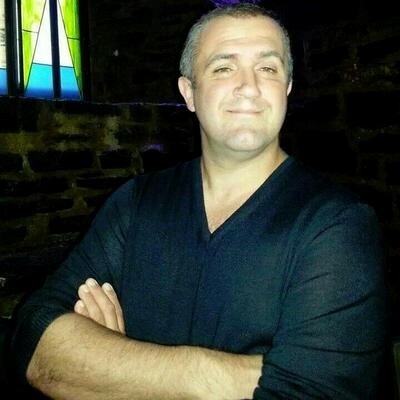 As Chief operations officer, Chief product officer and Scrum Product Owner, Sebastien Boyer is the mastermind behind Nutcache. He is a certified Professional Scrum Product Owner with over 20 years experience in project management in the software industry. His project related articles have been published on several major websites and blogs such as tech.co, smallbiztrends.com, business.com and many others. Is big data dating the key to long-lasting romance?